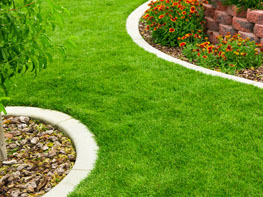 We are your local gardening experts, based in St Helens and covering the surrounding towns. 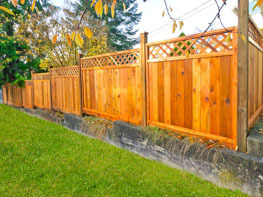 We provide high quality services! 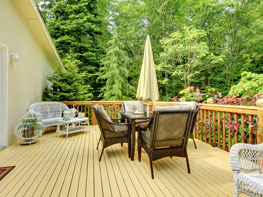 View one of our projects! 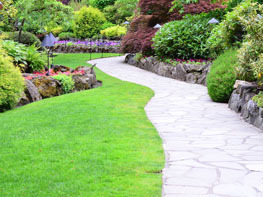 Looking for a quality and affordable gardener for your next project? 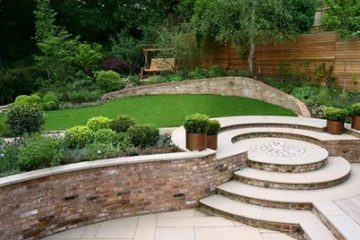 MAE landscapes have many years of experience in the Landscape Gardeners trade. 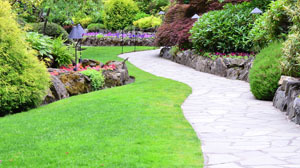 Based in Windle, St Helens, we offer a full range of gardening and landscaping services to our clients throughout the Merseyside & the North West. 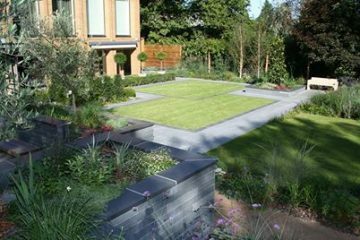 Our Specialist Gardening team are able to provide a wide range of landscaping services from regular garden maintenance and hedge cutting right through to design and construction of beautiful high quality landscaped gardens. 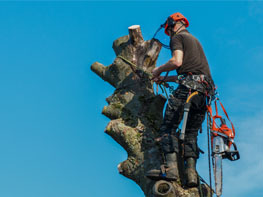 Are staff also hold NPTC certification for chainsaw operation and are experienced in the pruning, felling and removal of big trees. 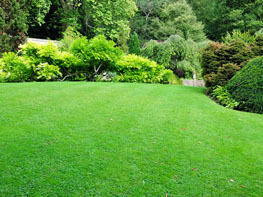 I get my garden cut every 2 weeks by MAE Landscapes. They have been my gardeners now for the last 3 years. They have always done an excellent job. My trees are forever needing some TLC. 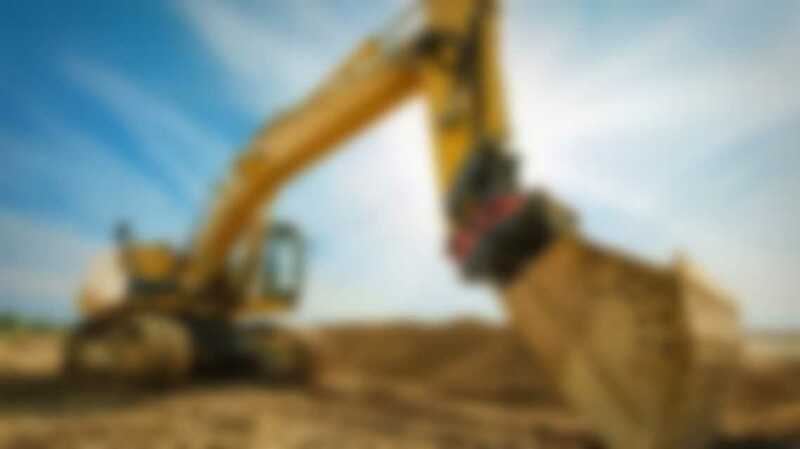 Because MAE Landscapes are qualified tree surgeons, I trust them to do a great job. They always do. And they are not expensive either. Thanks Martin. 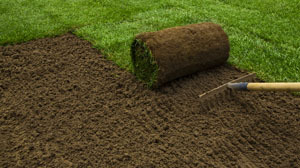 I was looking for Gardeners St Helens on the internet. My previous gardener had let me down. 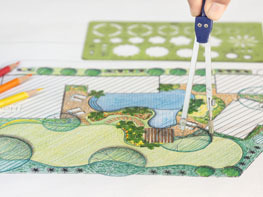 I came across MAE Landscapes after reading through the website. Having decided to give them a call I was impressed by how nice they work. Their gardeners are all down to earth and genuine. 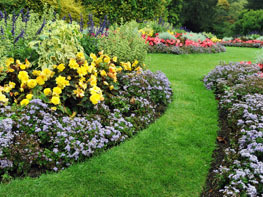 If you need a good gardener in St Helens that will do a good job then MAE are recommened.